Colored diamonds have become a favorite for people of all calibers. They occur naturally and they are some of the rarest of colored diamonds which make them very valuable and popular. Diamond manufacturers have not been able to meet the ever-increasing demand for green diamonds, and that is why they are hard to find in most retail locations. When exposed to radioactive materials during the formation period, some perfectly colorless natural diamonds acquire green color. This rarely occurs, as the combination of conditions necessary for formation of green diamonds hardly exists simultaneously. Colored diamonds mainly occur when natural diamonds are formed close to a uranium ore. Inclusions on the surface of the diamond are normally responsible for the color. In the case of green colored diamonds, green color imparted by alpha and Beta radiation normally penetrates the stone, but much of the green color is lost even before the formation can be completed. This explains why the actual formation of green diamonds is still an enigma to many people. Faceting and cutting also do away with the green coloration, and whenever the green color is still visible, it is undoubtedly unique. It is worth noting that the fact that green diamonds are formed as a result of irradiation does not make them radioactive. You therefore do not need to worry when purchasing these diamonds. Furthermore, they have been worn by people from all walks of life and there is no single incidence of radioactivity that has been reported. 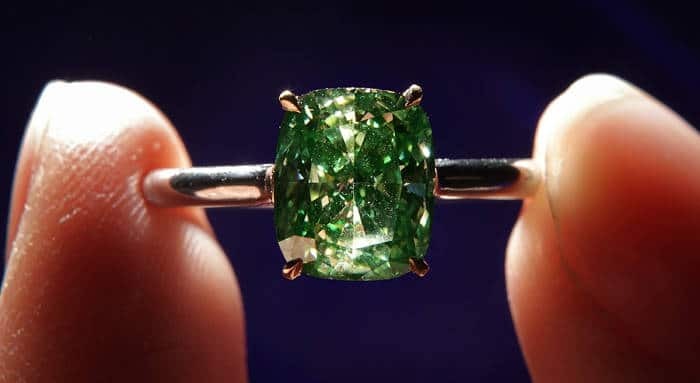 In most cases, green diamonds just have a hint of green color, but other cases, though rare, gamma rays may have imparted the green color deeper into the stone, making it appear entirely green. Mostly, the extent to which green color is imparted depends on the strength of the radioactivity, length of the exposure and the size of the gemstone. Green diamonds also occur in several variations, just like any other colored diamonds. Loose green diamonds are some of these variations. There are various shades of green also. Additionally, some green diamonds are modified by brown, yellow, gray and blue diamonds. Considering that blue diamonds are also very rare diamonds, the green-blue variation is the most valuable modifier of green diamonds. Synthetic green diamonds are also available. They are formed by having more irradiation on the slightly colored green diamonds to intensify the color or synthetic formation of green colored diamonds from scratch. Keeping in mind that synthetic diamonds are acceptable in the diamond market, you can go for these diamonds if you are thinking of getting uniquely-colored diamonds for yourself or your loved one without spending a fortune. 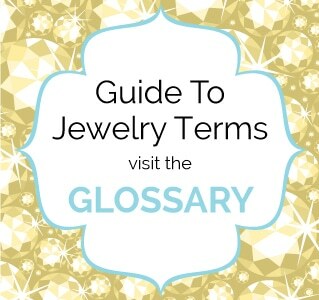 Green colored jewelry has recently dominated the jewelry and fashion industry, and that is why increased production of green earrings, necklaces, rings, and beads has continued to increase in heaps and bounds. The lovers of colored jewelry will tell you that green diamonds are must-have wardrobe facets. They are very outstanding, and that is why celebrities from all corners of the world love them. 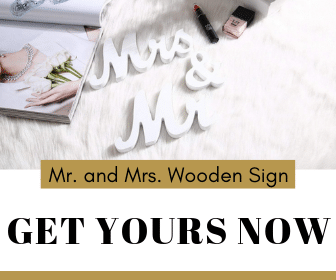 They capture a person’s lifestyle and class in a style that is second to none. 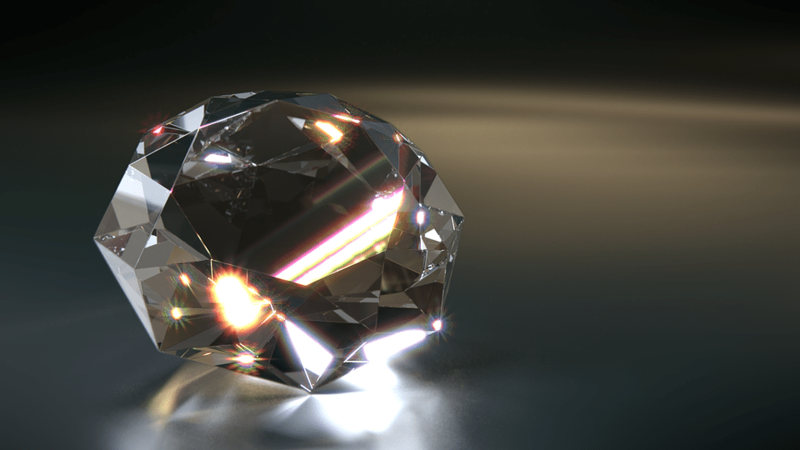 This is what makes green diamond jewelry expensive and popular at the same time. 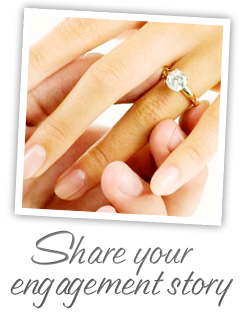 If you are looking for a unique engagement ring, try a green diamond and see how it makes your loved one feel. The Healing Properties of Green Diamonds. Diamonds are believed to have healing properties. 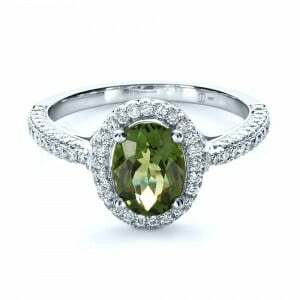 Green diamonds are particularly believed to help a woman during childbirth. It is therefore a symbol of motherhood. In summary, green diamonds encapsulate revitalization and rebirth. Remember that green is the color associated with money and Mother Nature. It stands for balance, prosperity, freshness and progress. You definitely can’t go wrong when you choose a green diamond for a gift to your significant other. I have always wtaend a pair of diamond studs earrings for as long as I can remember. Doesn’t look likely that I will be able to get any, but these would be a beautiful alternative!